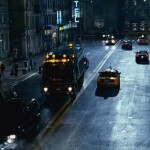 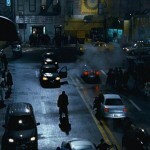 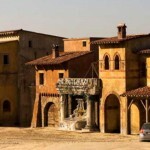 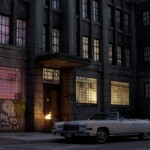 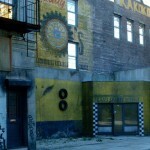 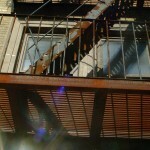 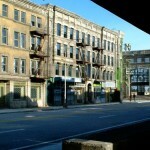 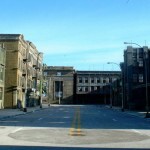 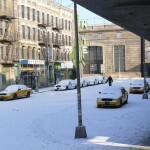 The New York backlot Street set at Korda Studios was created for the movie Hellboy 2 – The Golden Army. 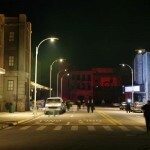 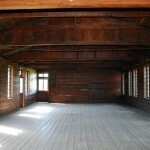 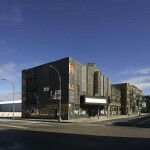 The New York / Brooklyn block offers a great location for films, commercials or special events with an authentic atmosphere. 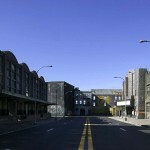 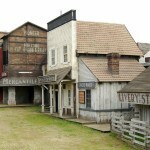 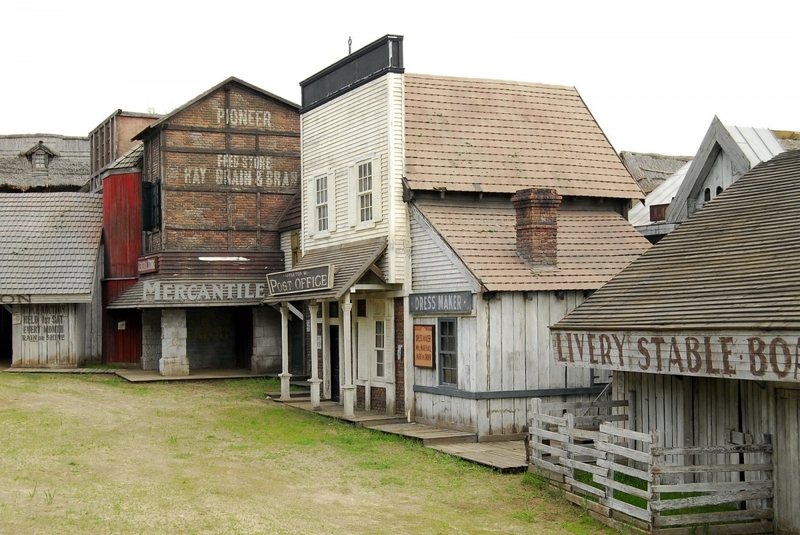 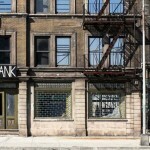 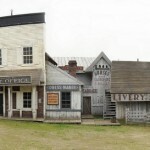 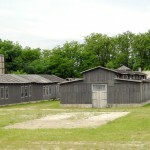 The backlot includes a full Brooklyn street block with four-story facades on sides, a movie theater, bank, restaurant, repair shop, freight loading docks and fire escapes. 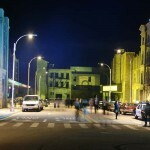 The length of the main street is 120 meters which runs into 60 meter long side streets at each end. 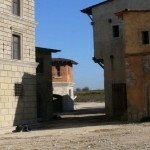 The width of the paved road is 14,5 meters excluding the 3 and 4m sidewalks on each side. 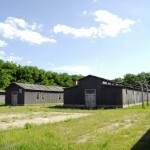 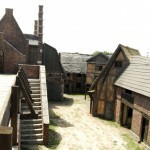 The large backlot area at Korda Studios makes it possible to extend the set to all sides. 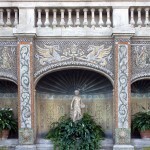 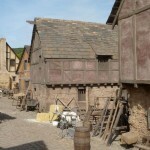 The façade of the streets can easily be rebuilt to suit the production’s needs. 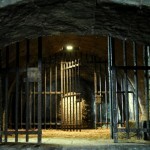 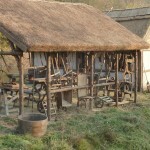 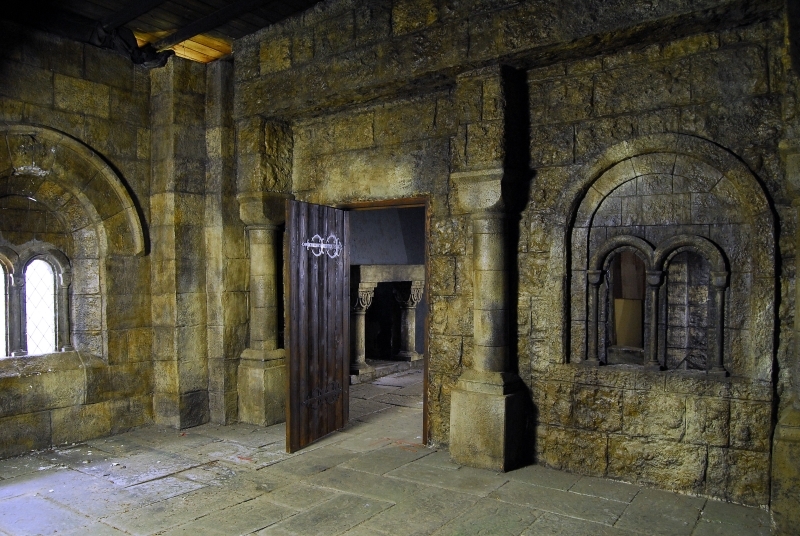 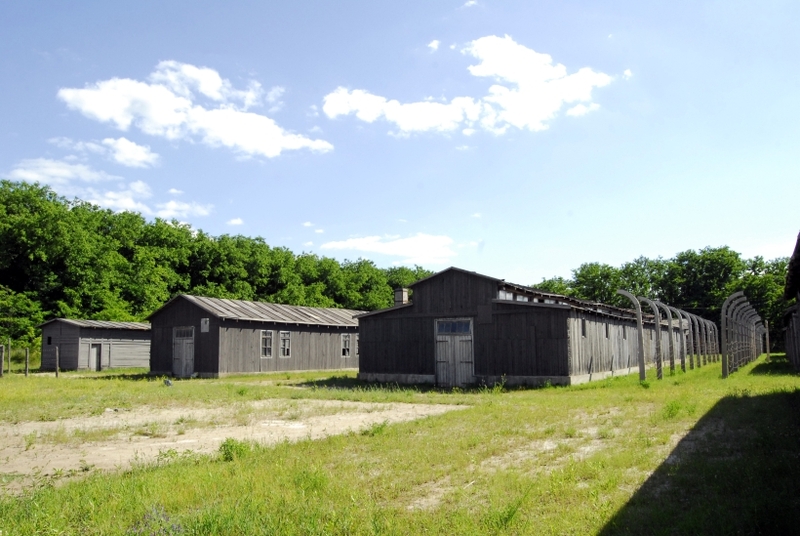 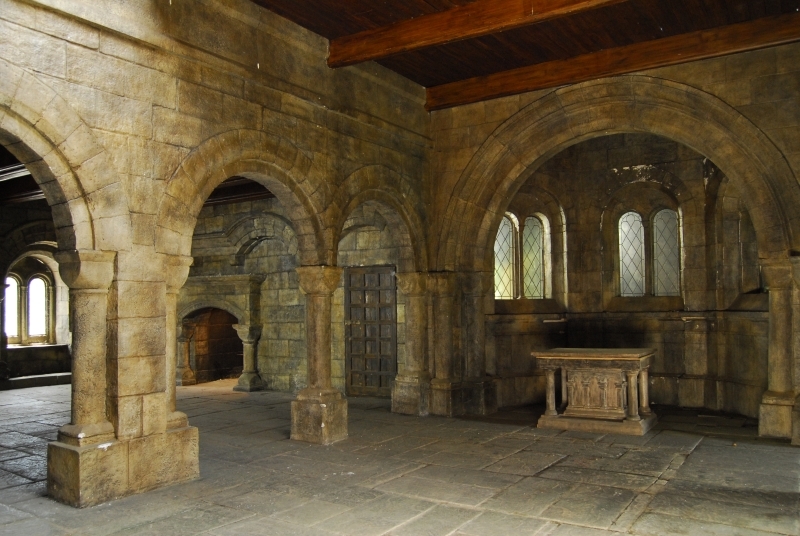 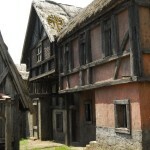 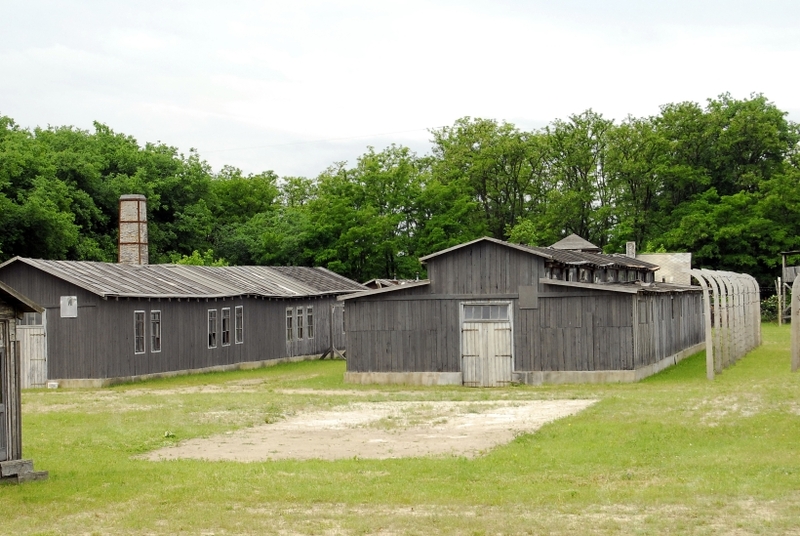 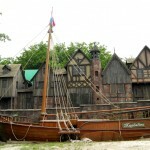 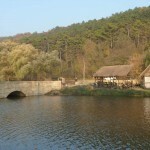 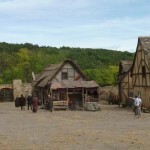 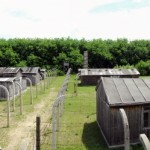 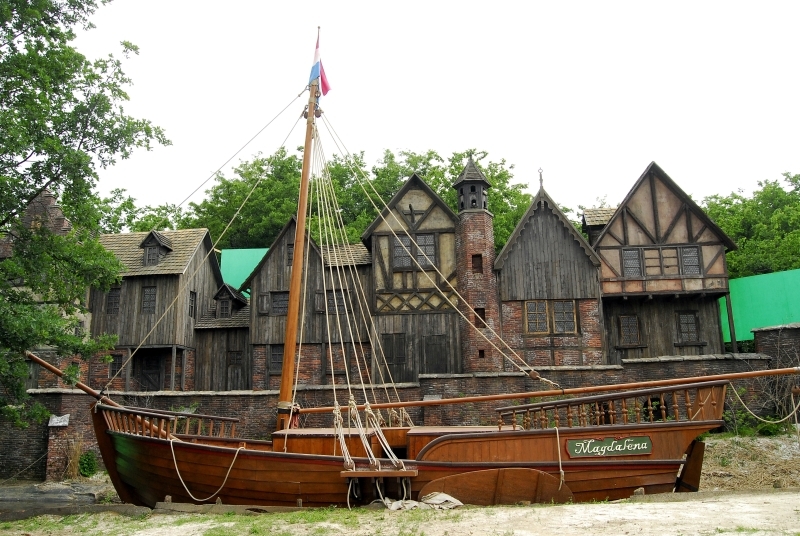 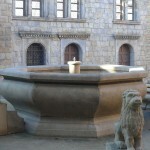 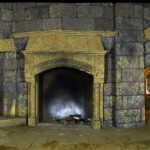 The medieval backlot set is situated in a beautiful natural environment next to a lake and forest. 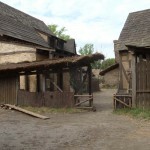 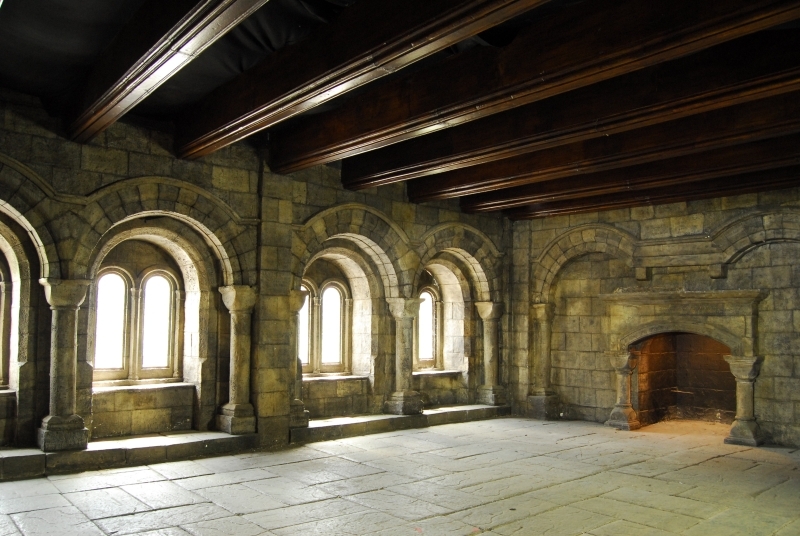 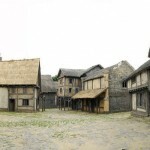 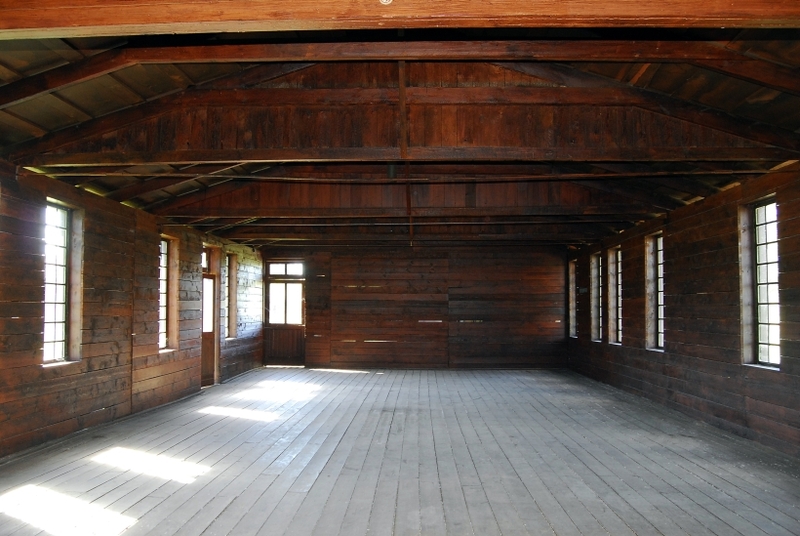 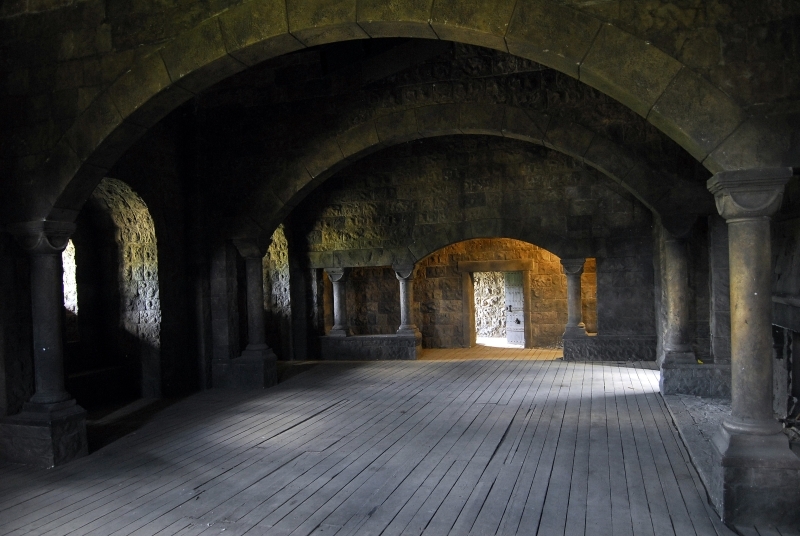 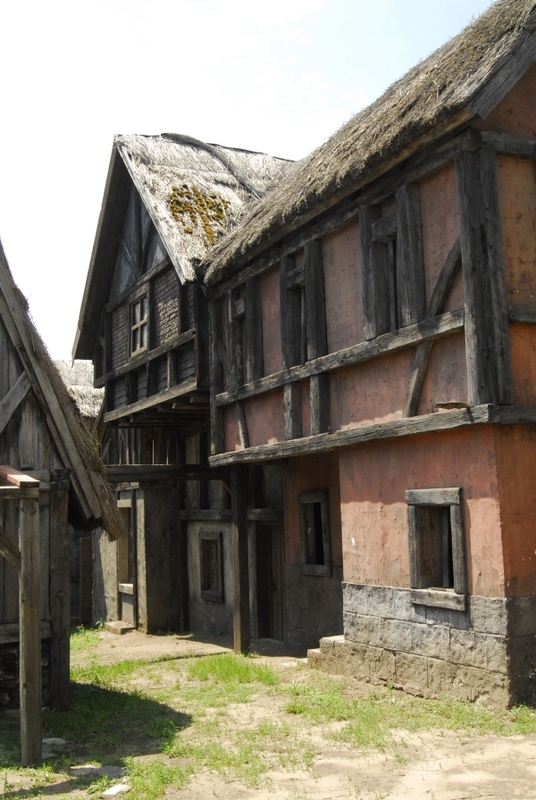 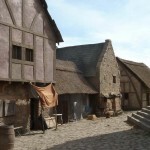 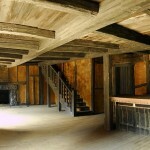 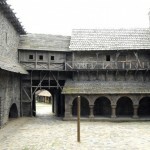 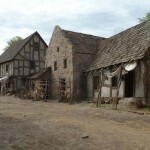 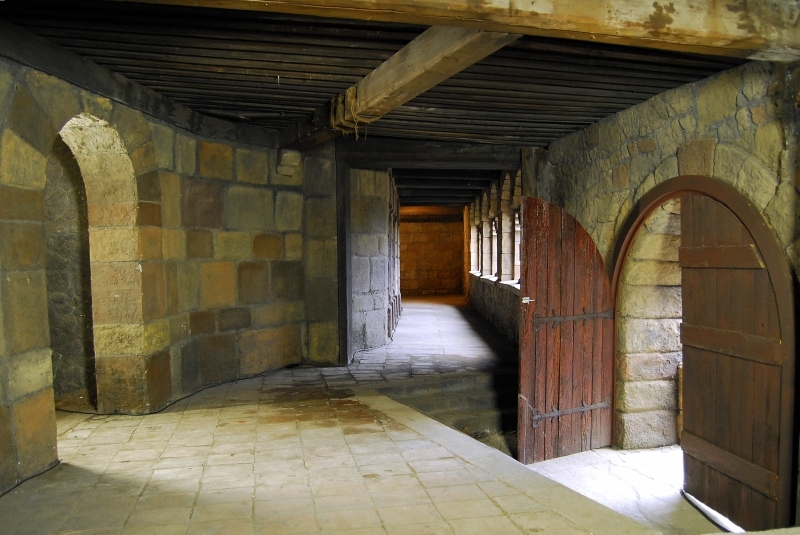 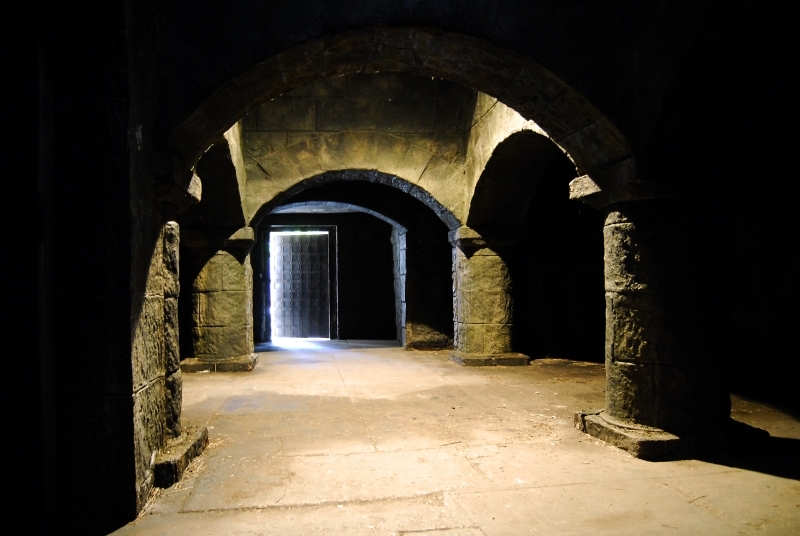 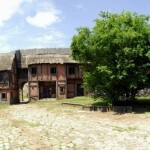 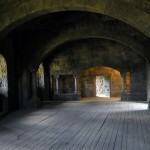 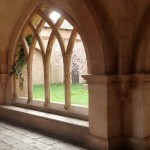 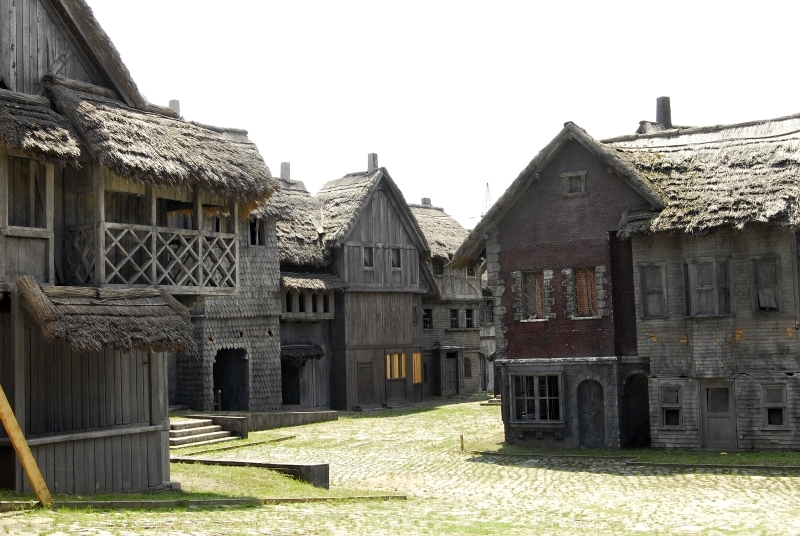 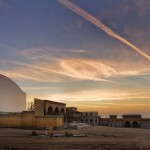 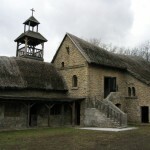 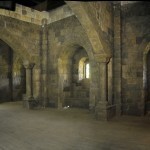 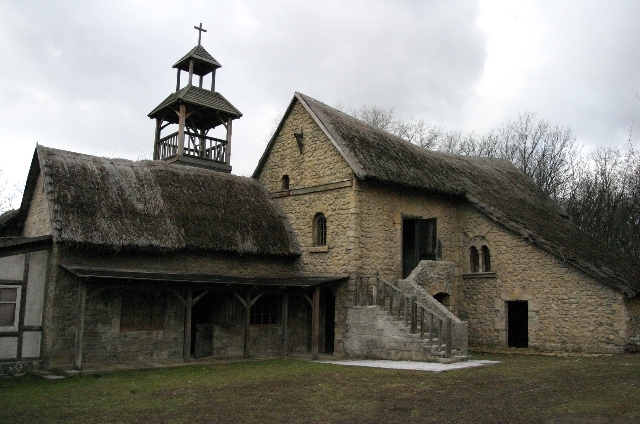 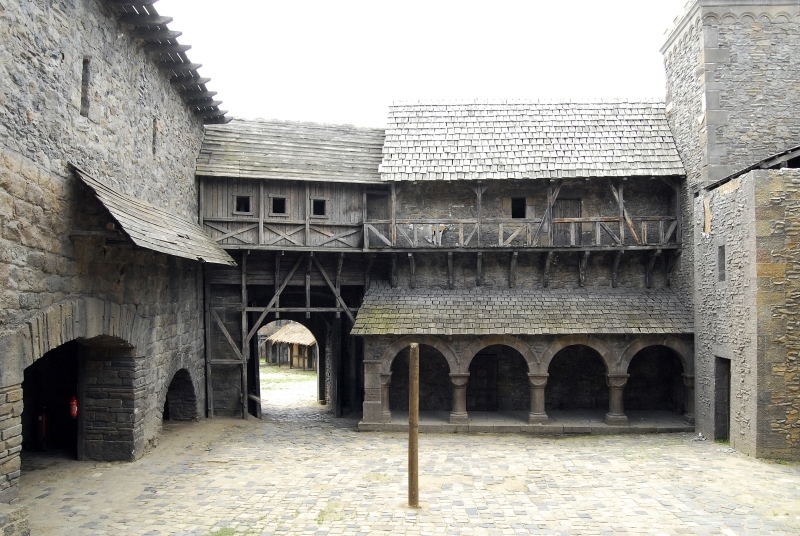 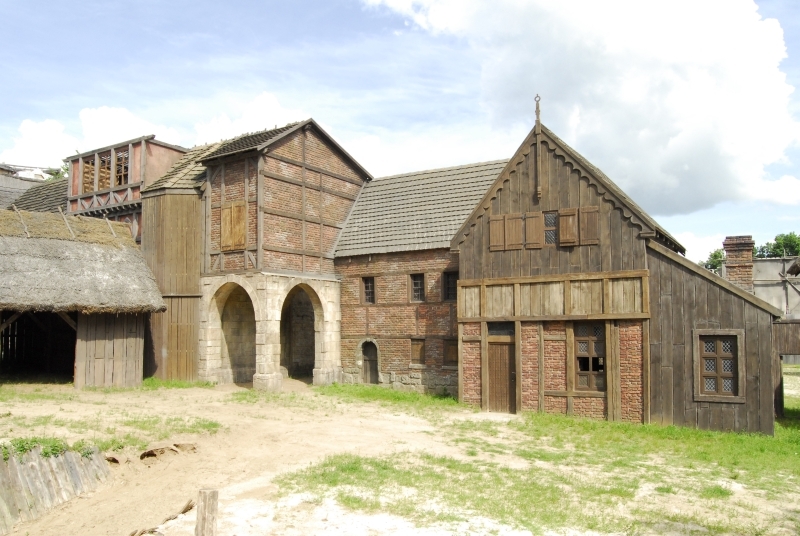 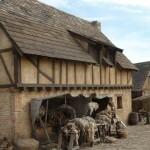 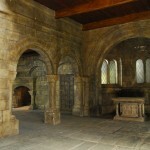 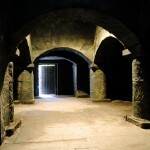 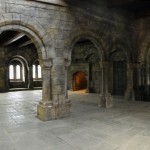 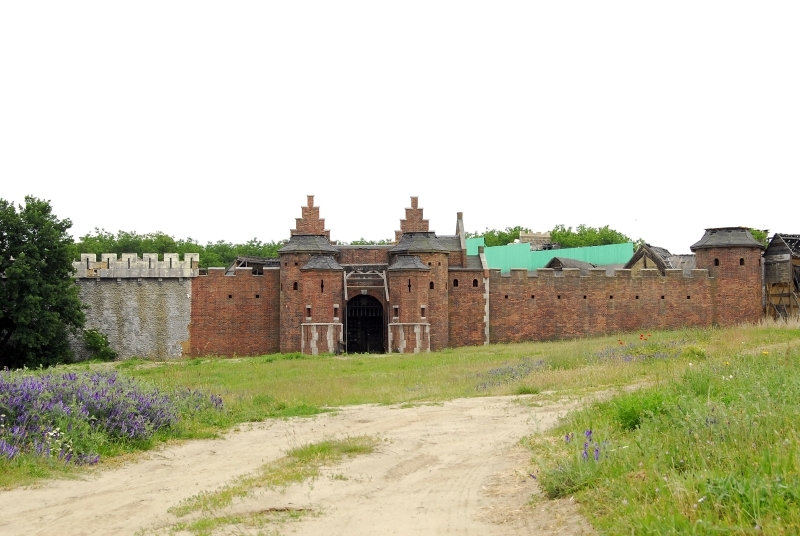 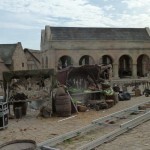 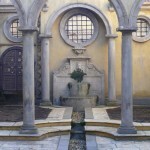 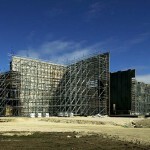 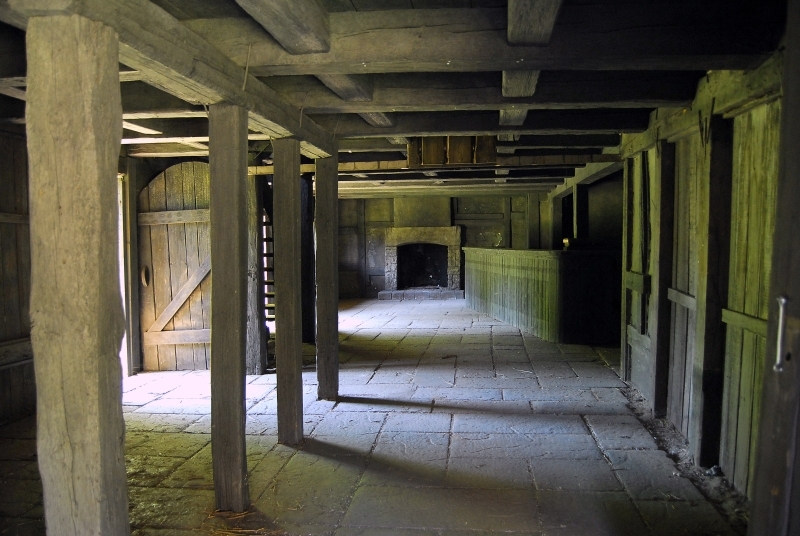 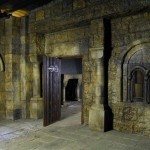 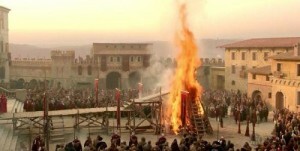 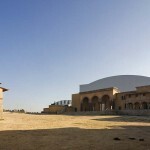 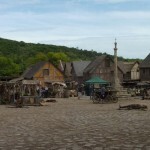 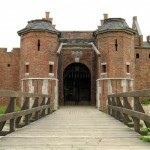 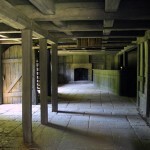 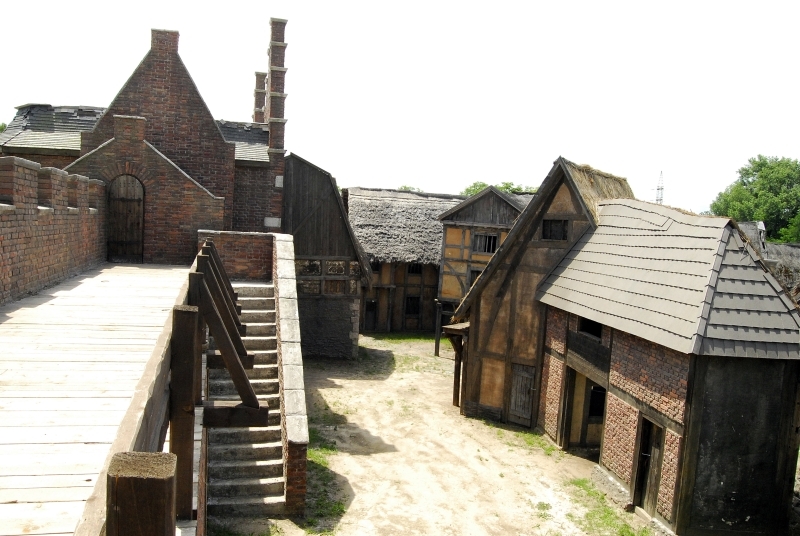 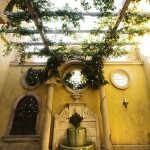 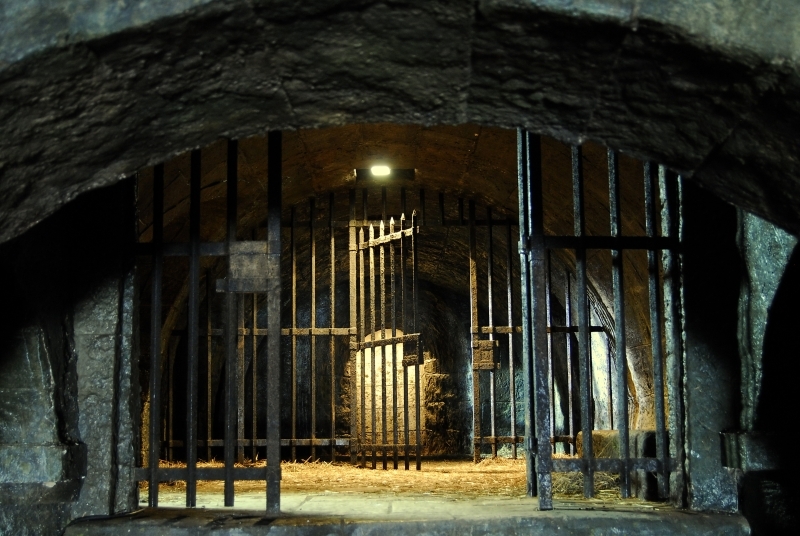 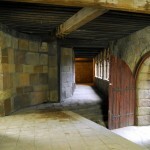 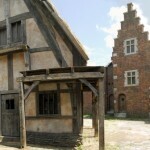 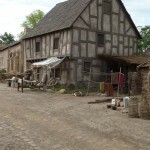 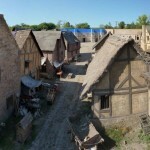 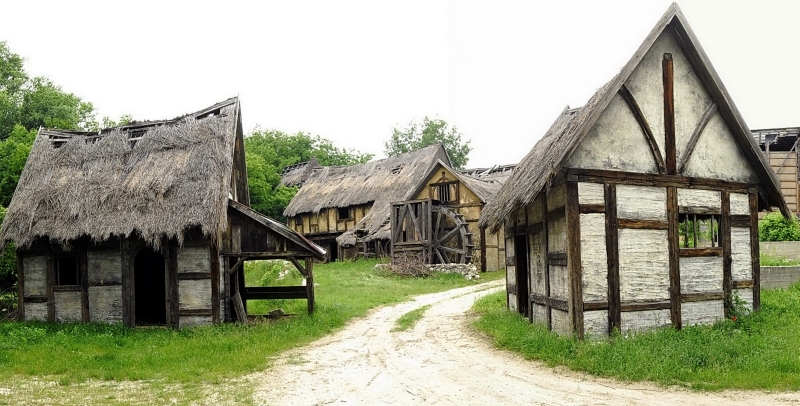 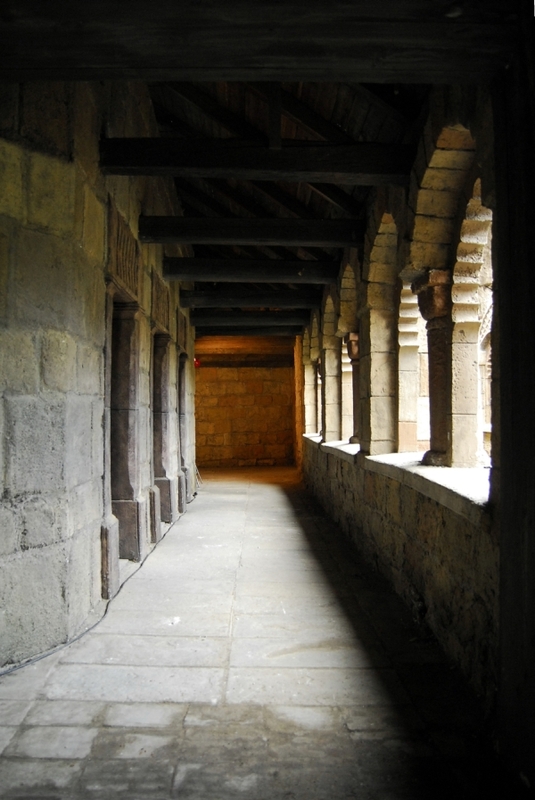 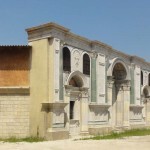 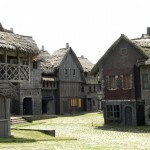 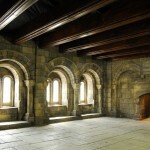 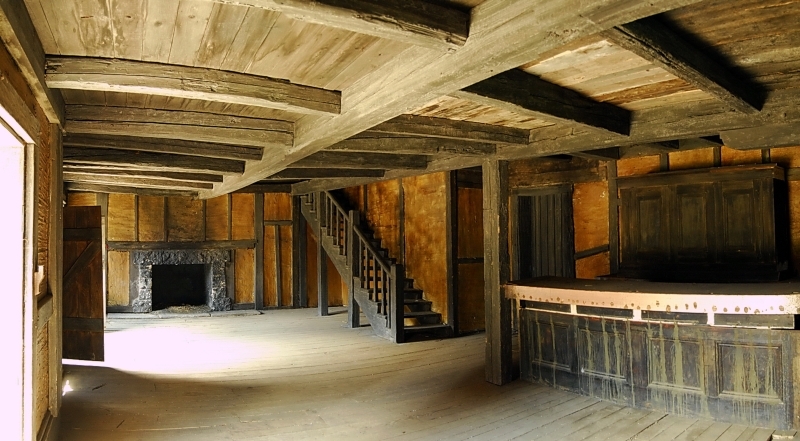 It was constructed on a 12 000 sqm backlot for the TV series World Without End. 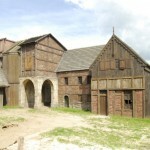 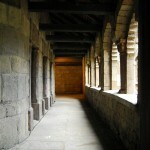 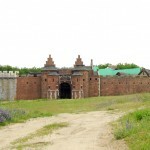 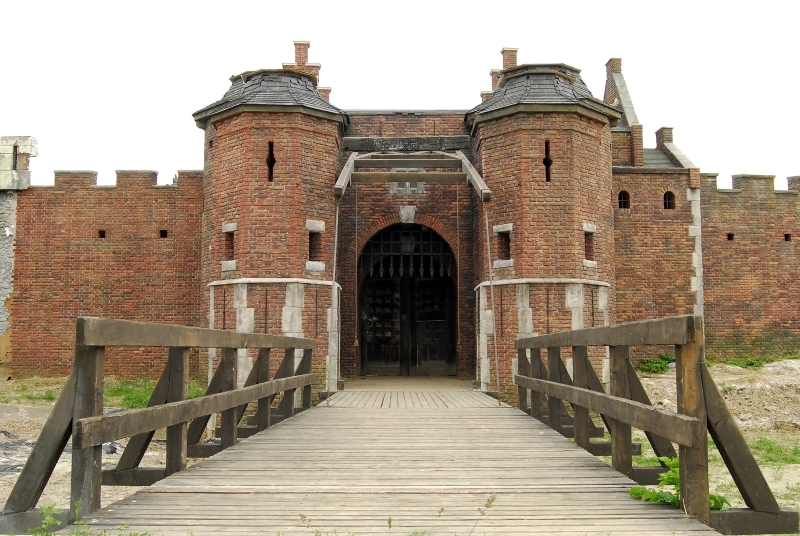 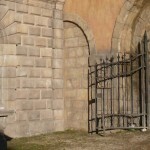 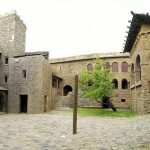 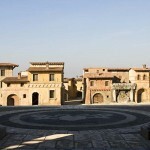 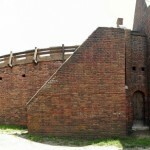 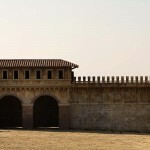 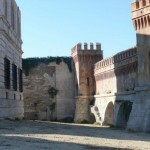 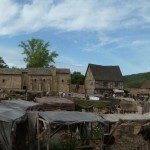 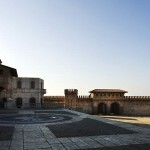 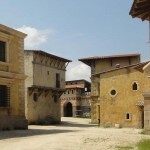 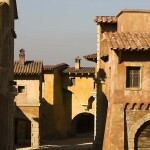 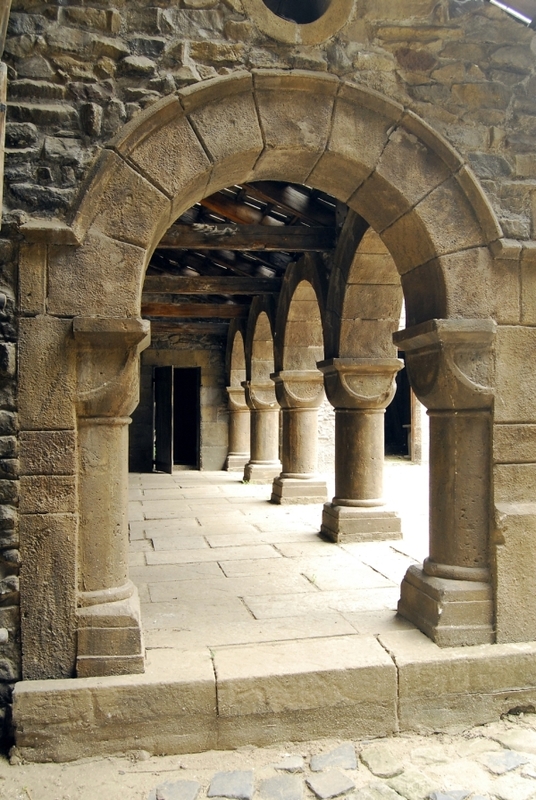 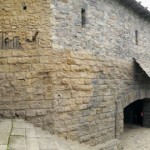 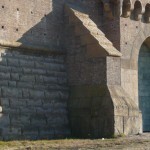 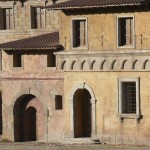 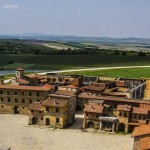 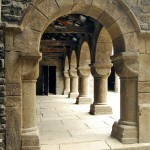 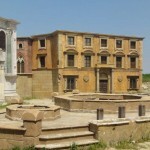 The set portrays a village from the 13-14th century with various houses, fortress wall, central square and ambulatory. 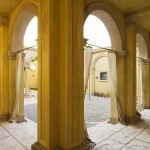 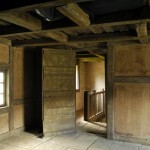 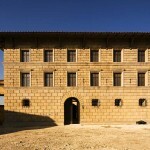 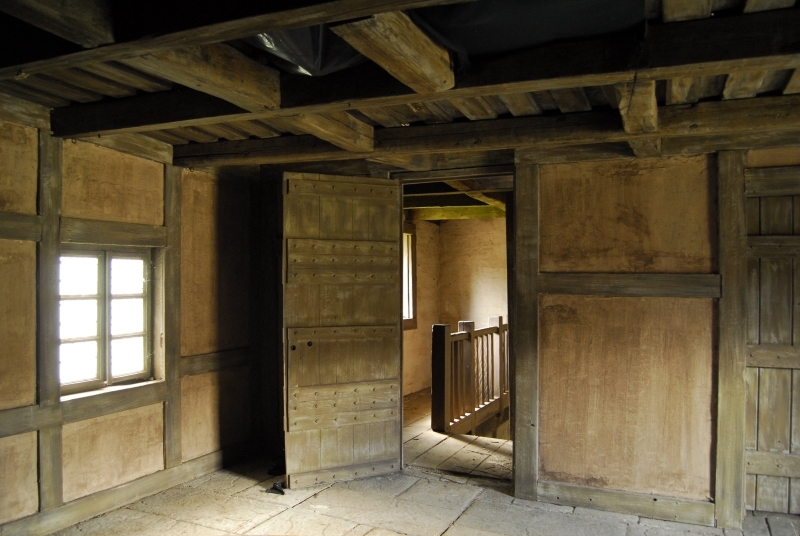 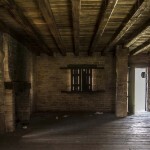 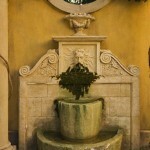 Most of the houses include interiors, the rest have the possibility to be constructed.